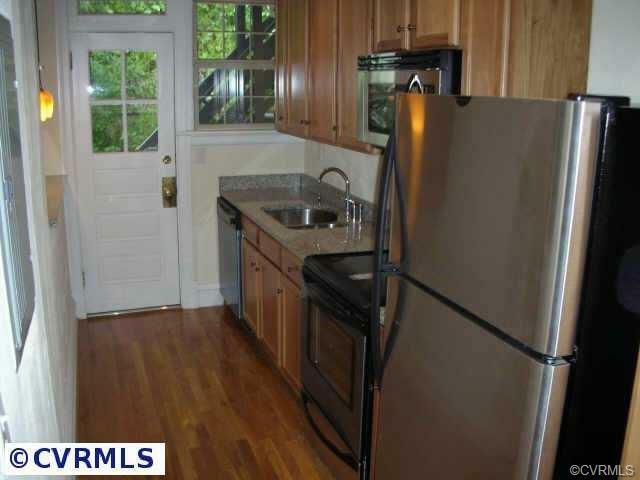 Very nice updated condo close to downtown. Great location to live in or for investment purposes. Seller is motivated to sell and will consider all offers! Listing courtesy of First Choice Realty. Listing information © 2019 CVRMLS and CBRAR.